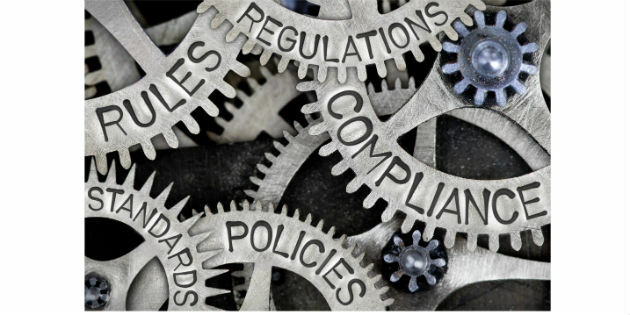 Four major hearing healthcare professional associations in America have worked together to draw up a list of recommendations for the new Over-the-Counter hearing aid classification and provide guidance to the US Food and Drug Administration (FDA). 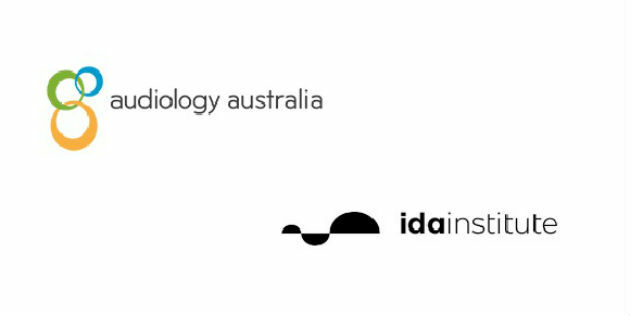 The Ida Institute recently announced a newly established partnership with Australia’s professional association for audiologists, Audiology Australia. Cover of Audio Infos' new issue. 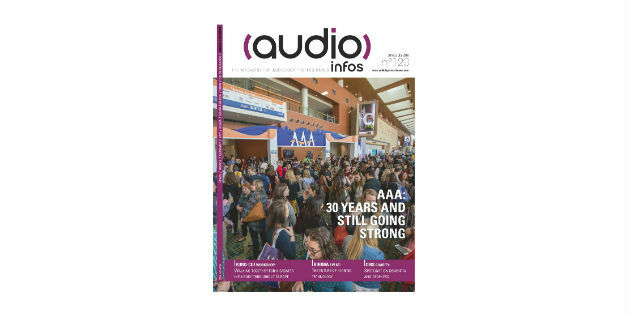 Most of the June/July issue of Audio Infos UK was dedicated to the recent AAA2018 conference in America, with an overview of the latest products and innovations on show and a report on the hot topics of discussion in the lecture halls and corridors. 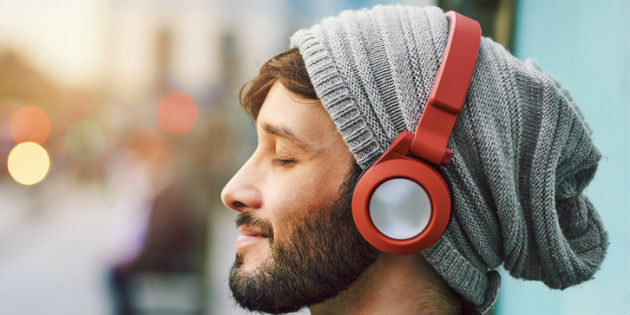 CR Consumer Reports, an independent, nonprofit member organization that works with consumers for truth, transparency, and fairness in the marketplace, recently put the spotlight on selecting headphones that help prevent hearing loss. 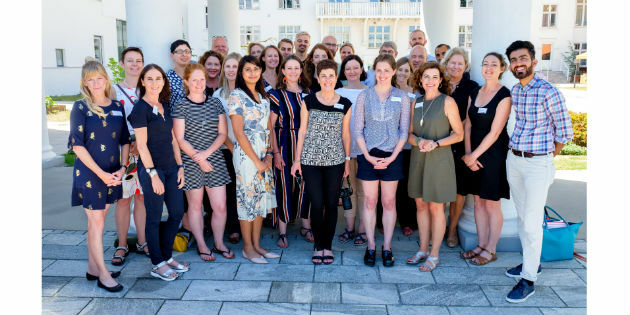 Ida Institute "Partners in Hearing: Learning Together"
The Ida Institute recently held a workshop bringing together people with hearing loss, hearing care professionals, and representatives of patient organizations. 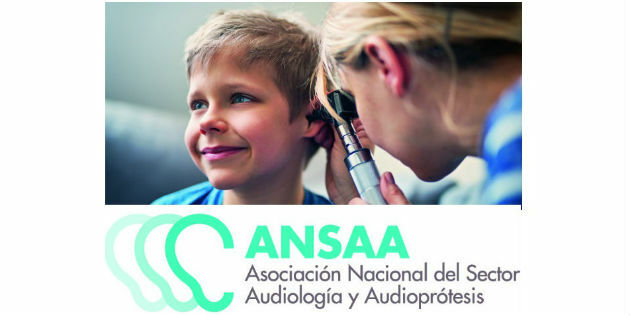 ANSAA has been recently created in Spain as a non-profit organisation by Amplifon, Audifon, Cottet, GAES and Oticon. 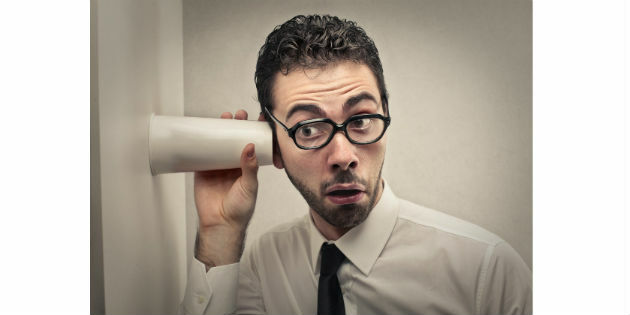 More than half of the people living with hearing loss feel they can’t be open about it in the workplace. Oticon announces the launch of KIPA to expand access to the resources of the knowledge and implementation in pediatric audiology. The National Institute for Clinical Excellence have released the ‘Guidance on Hearing Loss in Adults: Assessment and Management’.